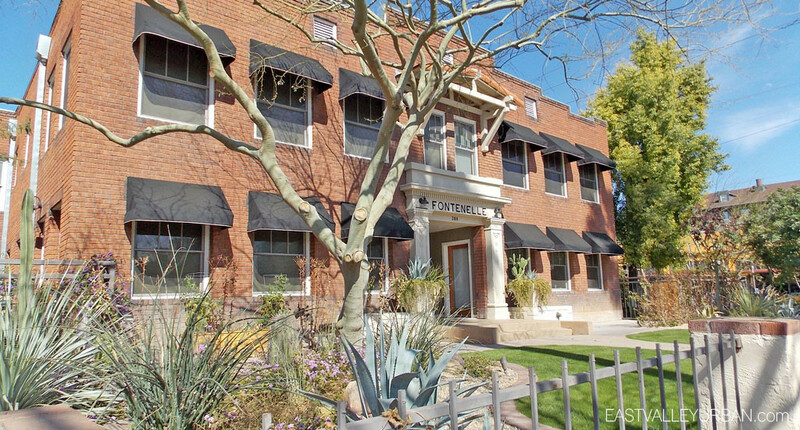 Fontenelle lofts were originally built in 1912 but then later renovated in 2004 by Lowrey + Mahoney, the same team that rehabilitated Lofts at Fillmore a few blocks south of this property. 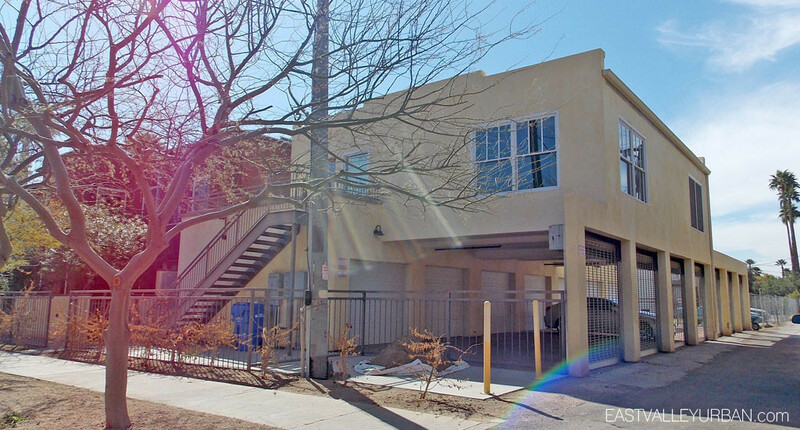 The Fontenelle Lofts community features 7 renovated loft-style condos with a hip contemporary twist. 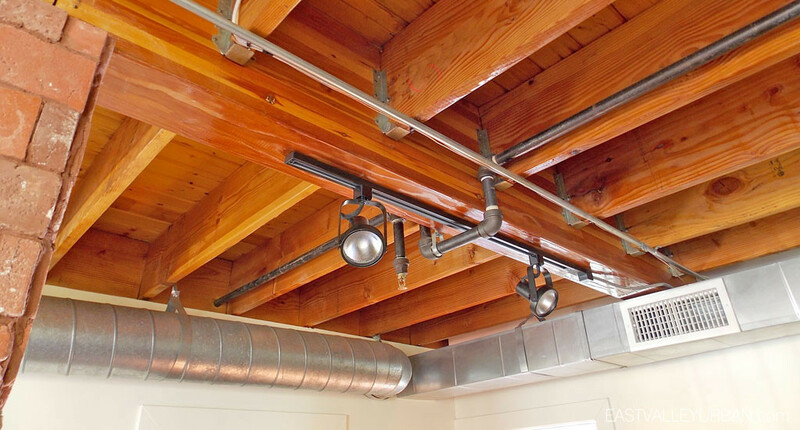 The interior of each unit is nicely upgraded with hardwood flooring, travertine tile, or polished concrete, contemporary kitchens with granite countertops and stainless steel appliances, and exposed brick walls and ceiling ductwork. 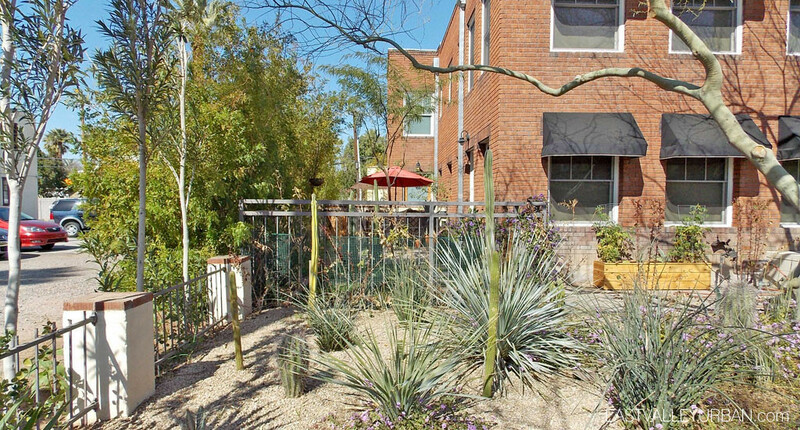 Each home comes with private secure parking in back of the community. 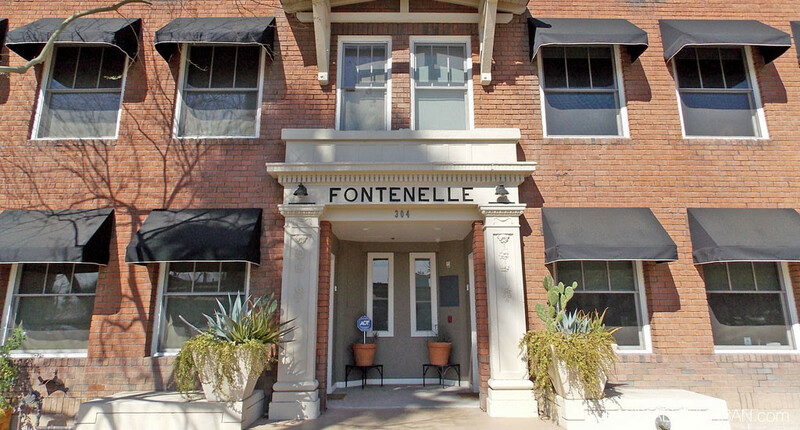 Fontenelle Lofts is located in the Roosevelt Historic District and is one of the “true lofts” in the area. 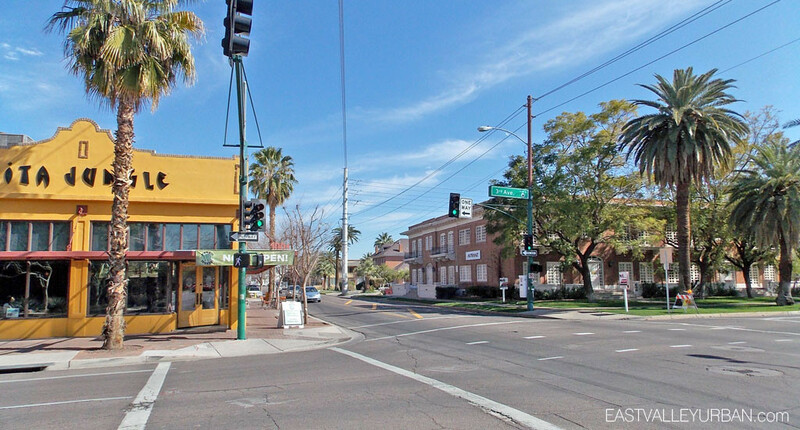 The surrounding neighborhood has an attractive buzz with the nearby restaurants, retail and coffee shops all within reach of the residents making it a highly desired community for urban living in Phoenix. 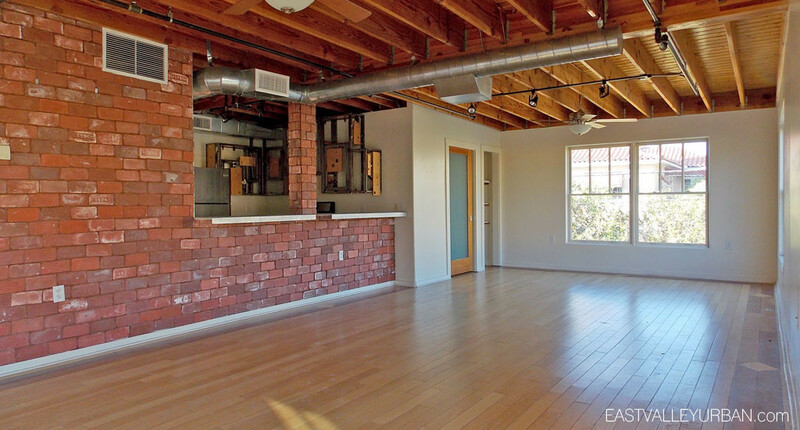 Fontenelle Lofts is located in the Roosevelt Historic District and is one of the "true lofts" in the area. 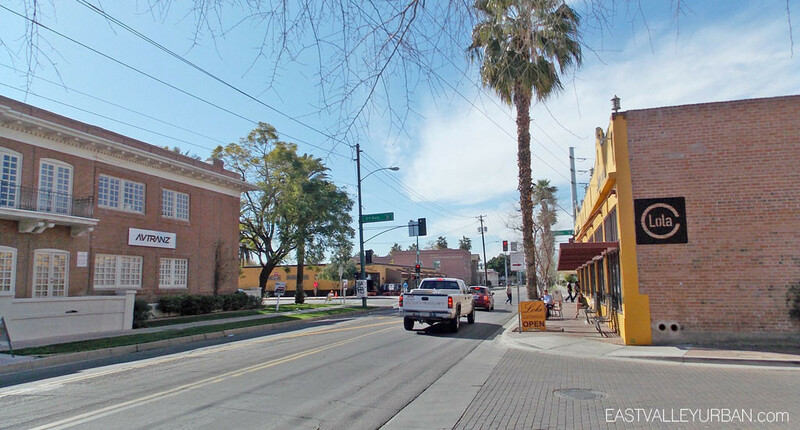 The surrounding neighborhood has an attractive buzz with the nearby restaurants, retail and coffee shops all within reach of the residents making it a highly desired community for urban living in Phoenix. 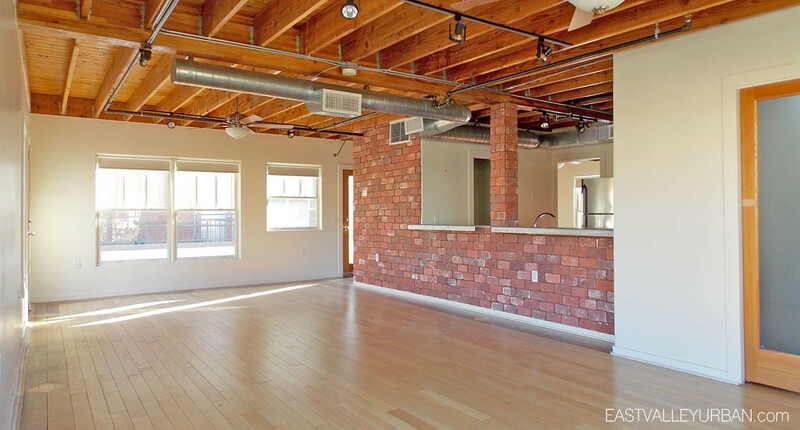 Looking to sell a property at Fontenelle Lofts?